4 Bedroom Detached House For Sale in Stockport for Guide Price £400,000. 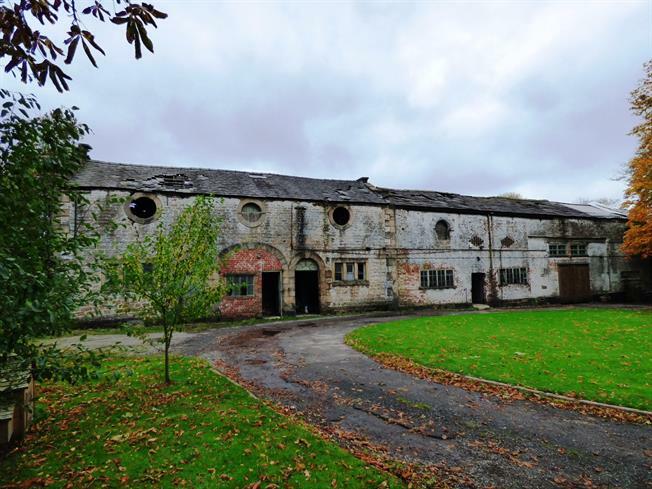 Countrywide Residential Development is delighted to offer for sale this truly unique detached Grade II listed barn approximately 5200 Sq Ft. Set in approximately 3/4 of an acre on the edge of the countryside whilst within easy reach of civilization, train station and all public amenities. All conditional and unconditional offers are invited for consideration. The vendor is keen to cooperate closely with an experienced developer helping secure a suitable and viable planning application maximising the site potential. Further land is potentially for sale to support an application, if required..